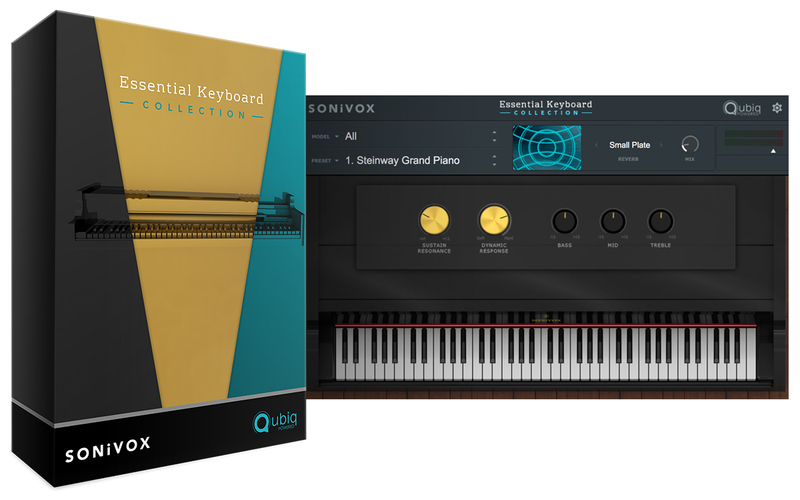 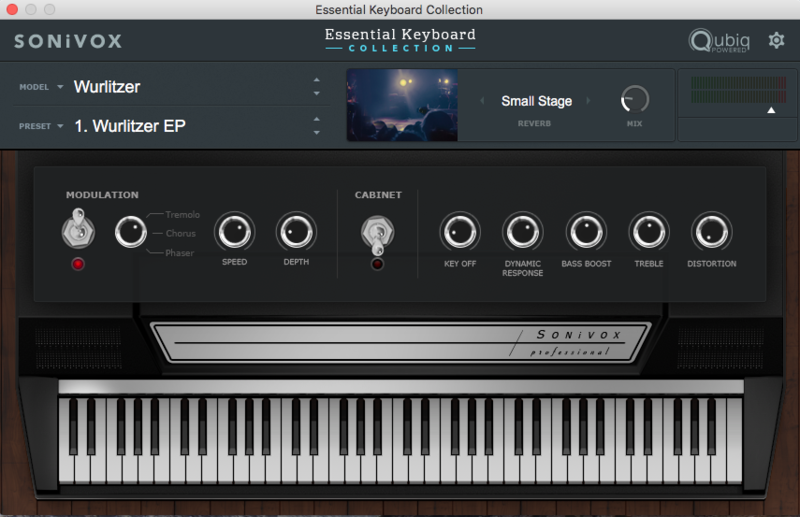 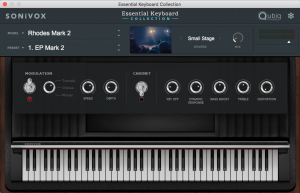 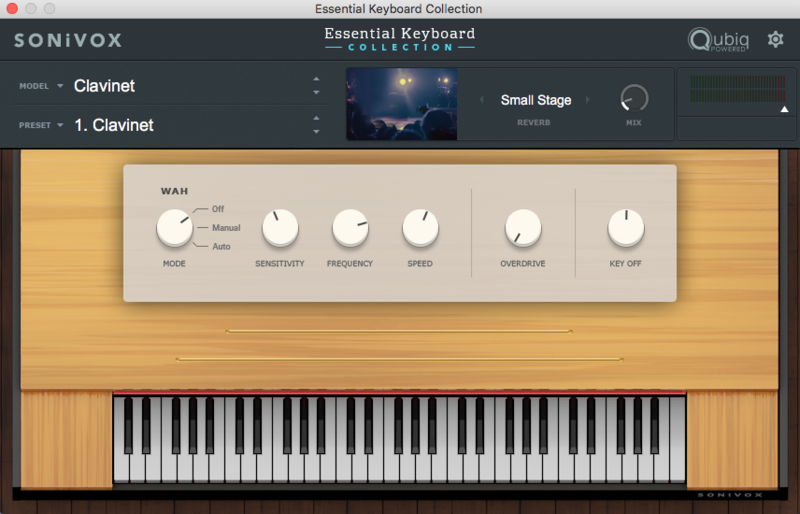 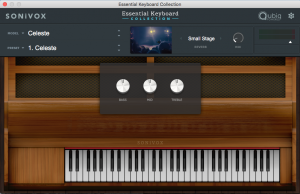 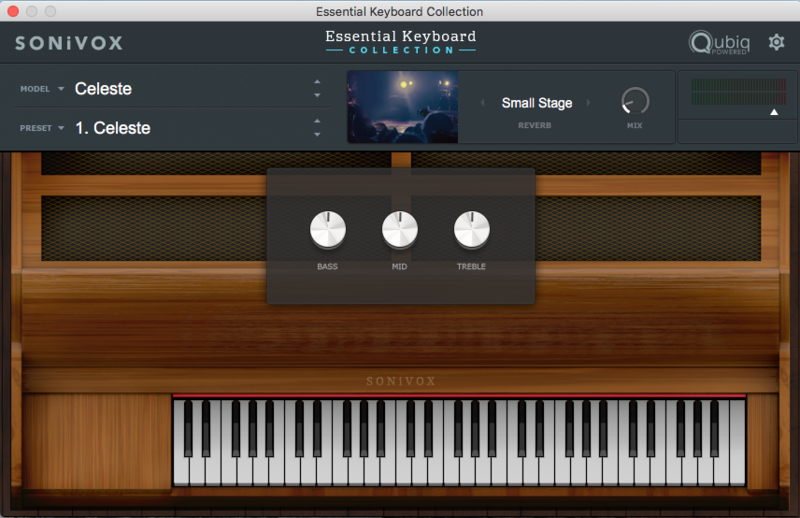 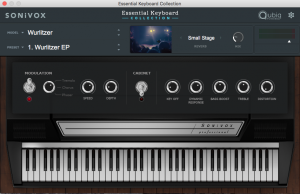 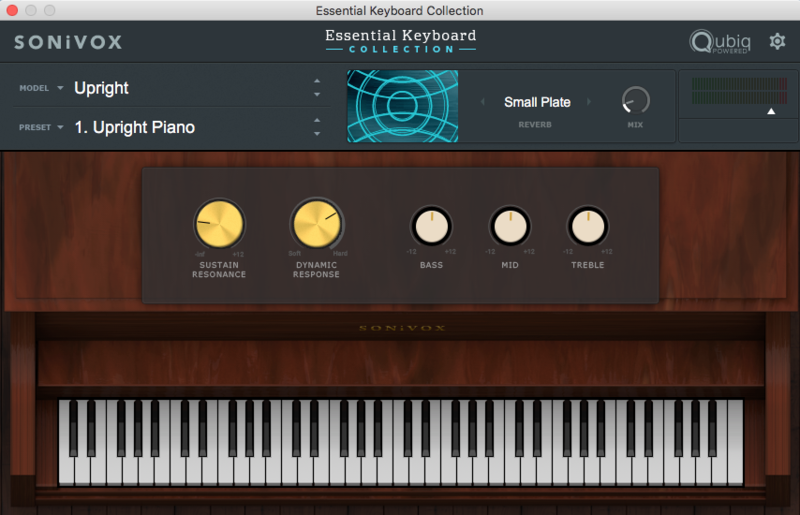 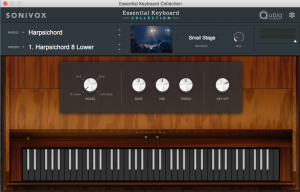 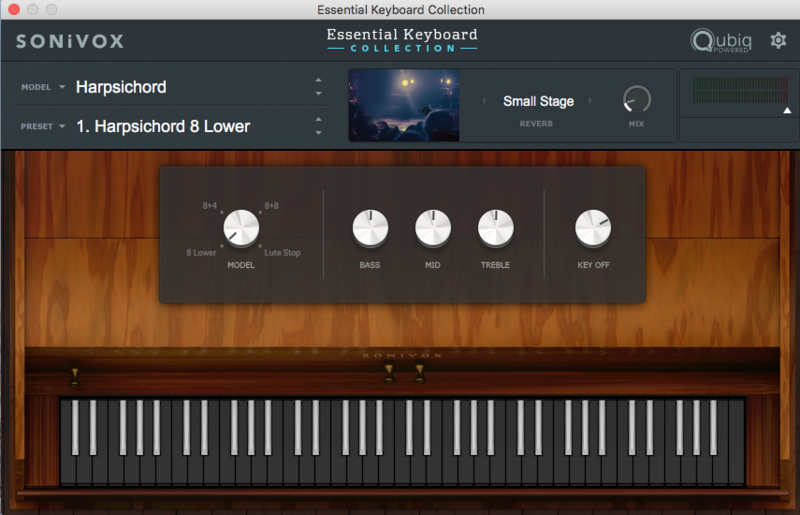 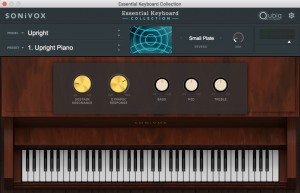 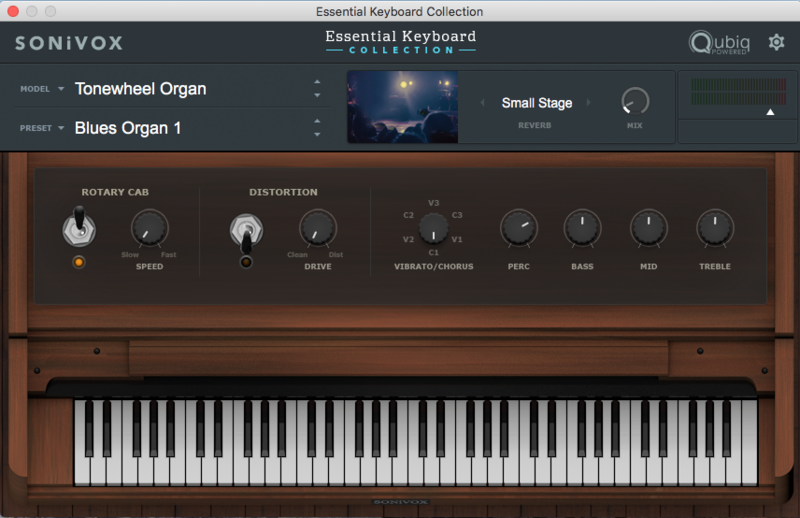 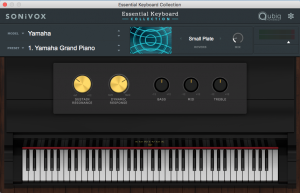 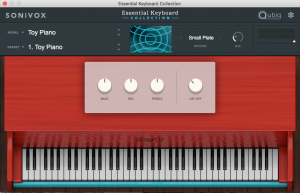 SONiVOX has released Essential Keyboard Collection (EKC), a collection of keyboard instruments in a single, easy to use virtual instrument and powered by the struQture audio engine from Qubiq Audio. 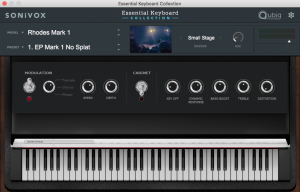 Included are thirteen of the most requested instruments for live performance, each with their own intuitive user interface, all built into one powerful player supporting all popular DAW plugin formats. 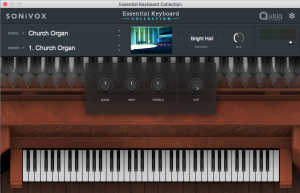 EKC can also be used as a standalone PC and Mac app when you don't want to use a DAW. 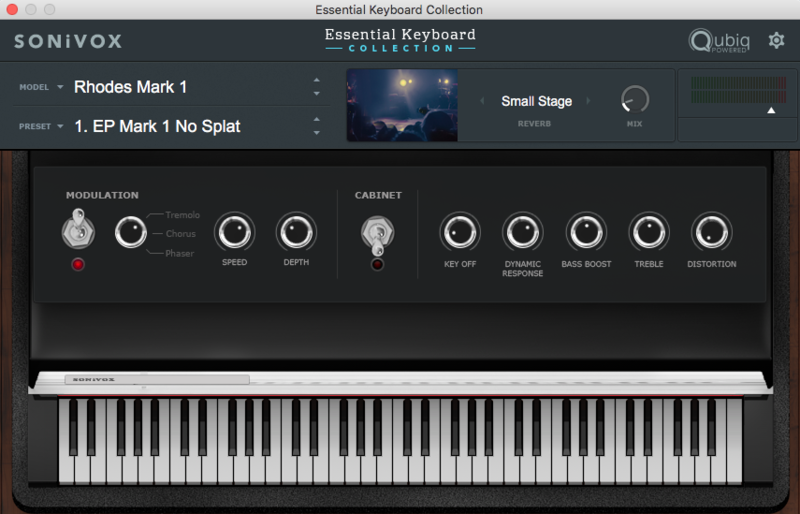 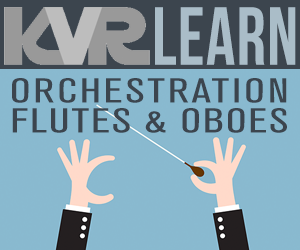 Each instrument includes a set of playable presets perfect for any musical genre or style. 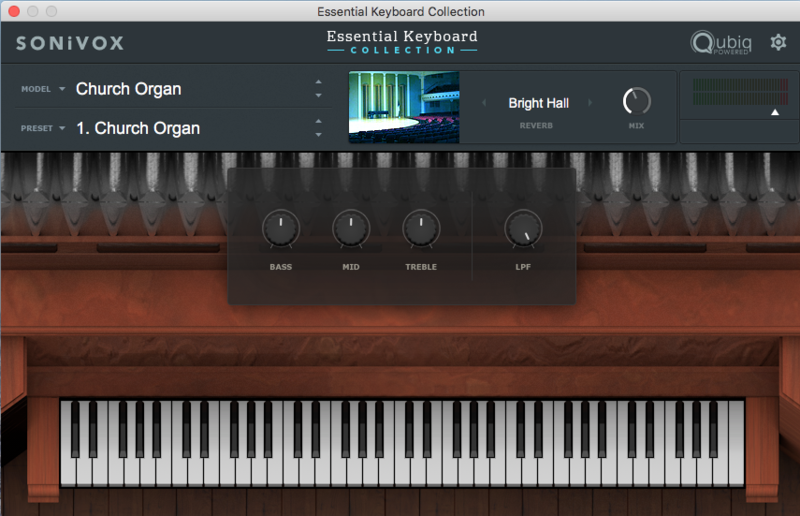 Featured are three piano models, including a Steinway Grand piano, Yamaha Grand piano, and a classic Upright piano. 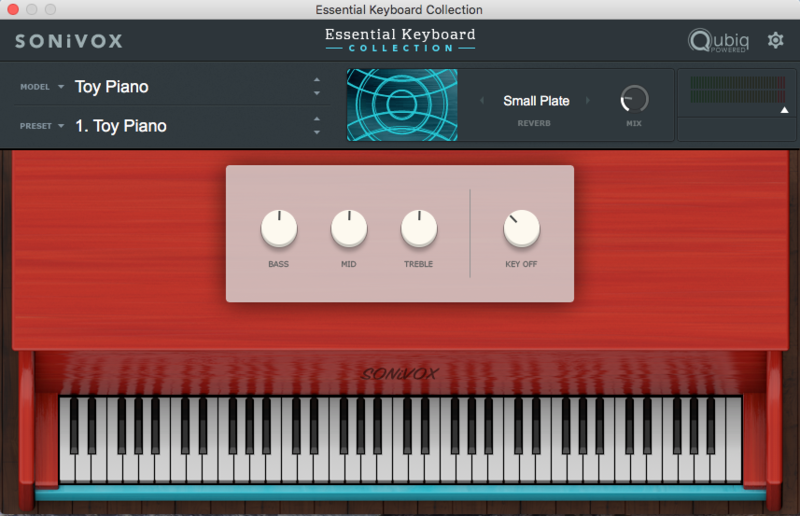 It even adds a Toy Piano for times when you need a taste of something different. 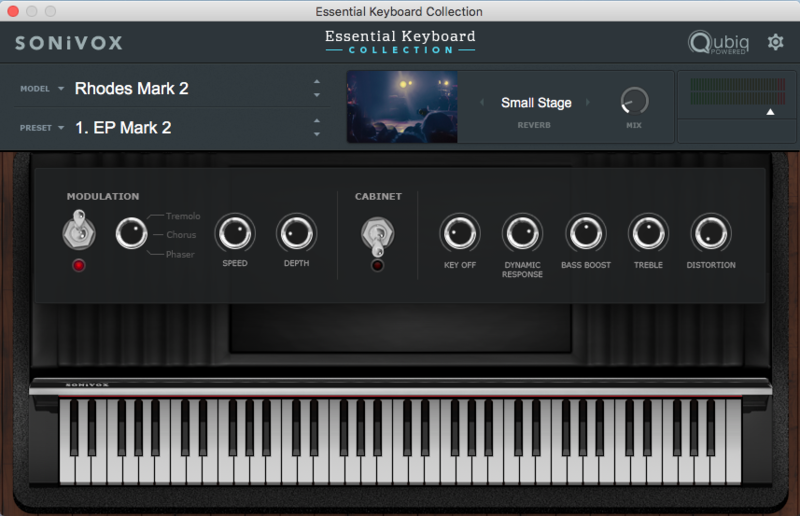 If the electric piano is more your thing, EKC features all the classic models including the Rhodes Mark I and Mark II, Wurlitzer, Clavinet, and a hard to find Pianet. 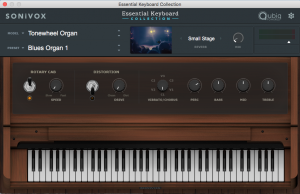 EKC also includes 20 B3 style Tonewheel Organ instruments designed to cover jazz, rock, pop and other music styles. 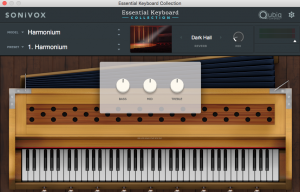 The Tonewheel instruments include chorus, tremolo and Leslie speaker settings as well as percussive attack settings. 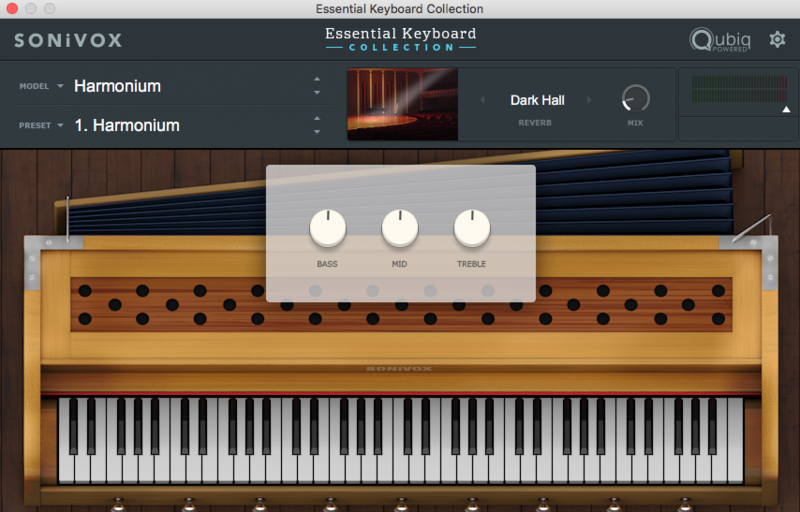 If you're looking for something more traditional, EK offers a Church Organ, Harmonium, Celeste, and 4 Harpsichord models for classical or worship productions. 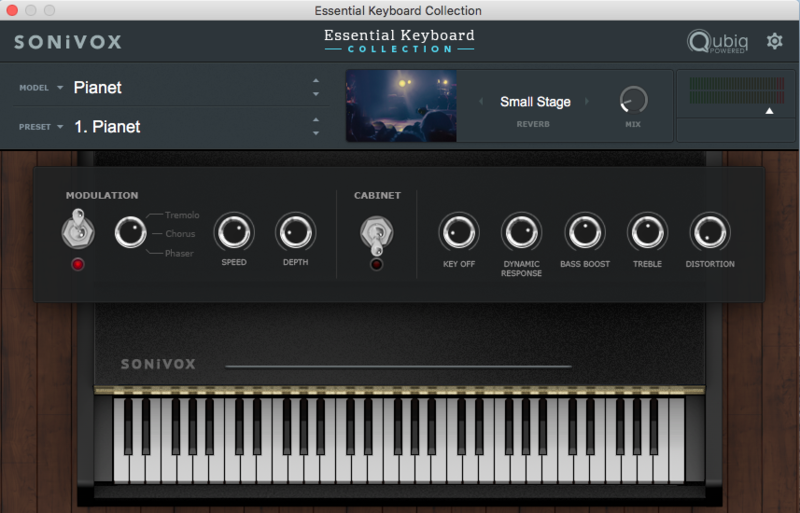 All instruments include a convolution reverb with selections for different rooms, stages and halls. 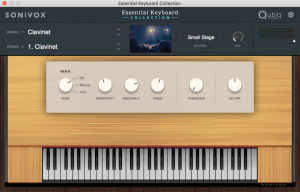 Intro Price: $99.99 (Reg. $199.99). 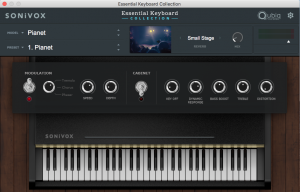 03 Apr 2015Sonivox releases "Film Score Companion" - "The Ultimate VI Collection for Film and Game Producers"